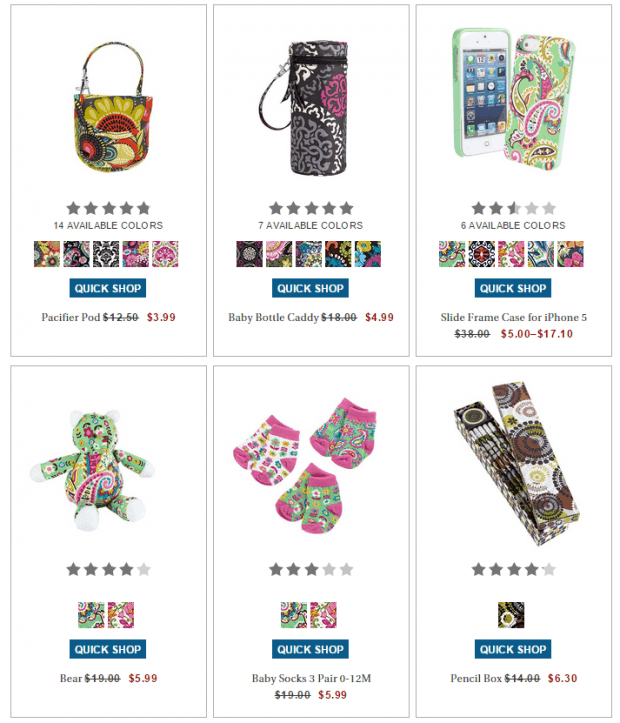 Vera Bradley Sale Buy 2 SALE Styles Get 1 FREE! You are here: Home / Great Deals / Vera Bradley Sale Buy 2 SALE Styles Get 1 FREE! Vera Bradley is having a nice sale this weekend! Buy 2 SALE styles get the 3rd FREE! They have totes starting at just $3.60! They have a ton of stuff on sale and clearance right now, too! Take a look, this would be a great time to grab some items for gifts!